Jet Aerospace Aviation Research Center invites all Indian/International Resource Persons to initiate and be a part in our Satellite MARS Mission. Join us in this occasion which is a milestone in the history of exploration. We also invite Volunteers, Research Members, Scientists & Mentors, Industrial/Institution Collaborations, Supporters. Mars Atmosphere Research on Solarstorm (MARS) mission was developed by Jet Aerospace Aviation Research Center to study the Martian atmosphere while orbiting Mars. Mission goals include determining how the planet's atmosphere and water presumed to have once been substantial, were lost over time. 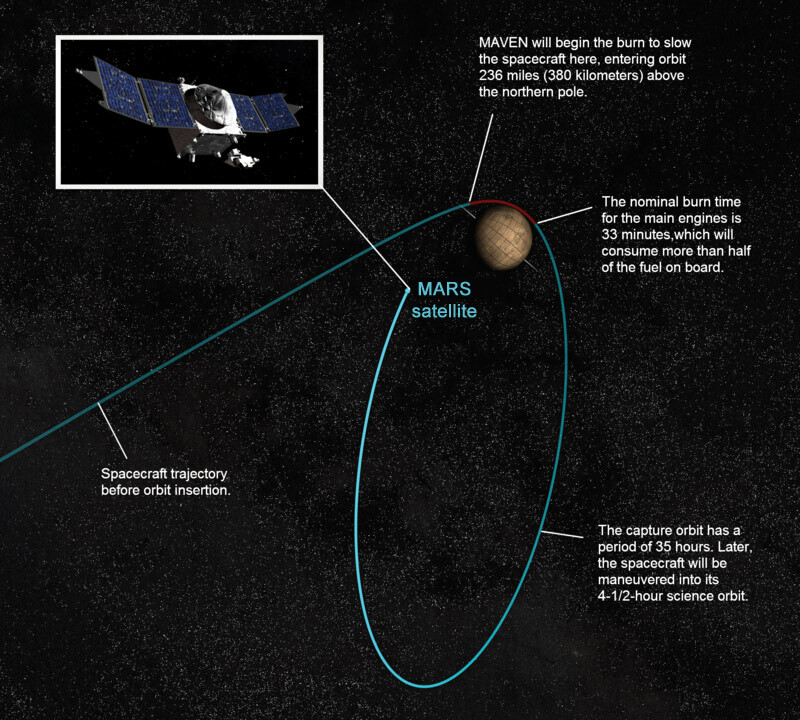 MARS satellite reached Mars and maneuvered into orbit around the planet on September 2020. The Sample Analysis at Mars (SAM) instrument suite on board the Curiosity rover was scheduled to make similar surface measurements from Gale crater by that date. The data from Curiosity will help guide the interpretation of upper atmosphere measurements. MARS satellite's measurements will also provide additional scientific context with which to test models for current methane formation in Mars. 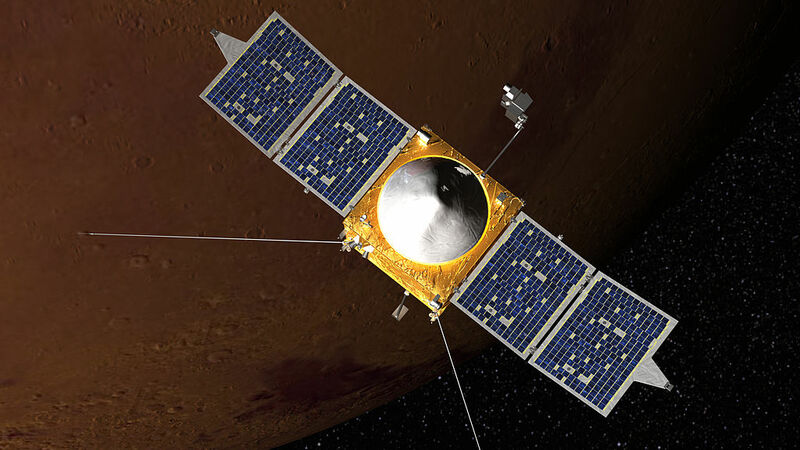 Its design is based on those of the Mars Reconnaissance Orbiter and Mars Odyssey spacecraft. The orbiter has a cubical shape of about 1.2 meters × 1.2 meters × 1 meters high, with two solar arrays that hold the magnetometers on both ends. The total length is 11.4 meters. Electra ultra high frequency (UHF) relay radio payload which has a data return rate of up to 2048 kbit/s. The highly elliptical orbit of the MARS satellite may limit its usefulness as a relay for operating landers on the surface, although the long view periods of its orbit have afforded some of the largest relay data returns to date of any Mars orbiter. During the mission's first year of operations at Mars — the primary science phase — MARS satellite will serve as a backup relay orbiter. Going forward into the extended mission for a period of up to ten years, MARS satellite will provide UHF relay service for present and future Mars rovers and landers. Jet Aerospace Aviation Research Center, India. 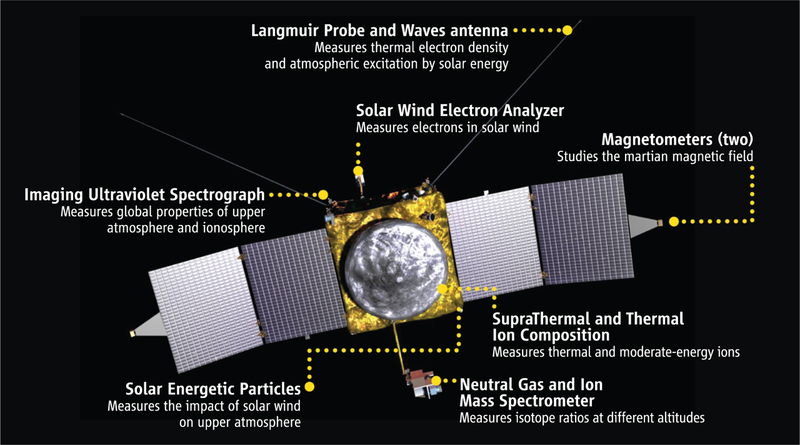 Note: The mentioned details are with reference to MA-ONE satellite. This is developed by students using Rasberry Pi and other Flight Controllers.